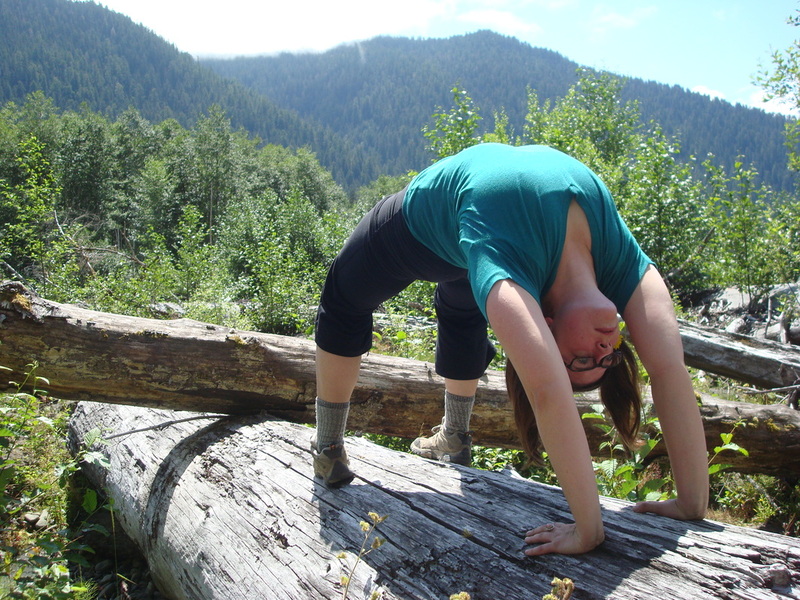 STACEY SWAN (E-RYT 500) Stacey believes that yoga has the capacity to empower, transform, and support the physical, emotional, and mental layers of the human experience in a way that brings us deeper compassion and understanding of our world and our place within it. Her classes include varied combinations of the following: asana (postures), pranayama (breath work), chanting, meditation, and yoga philosophy. Stacey encourages her students to practice in a focused and safe manner with instruction that is clear, warm, and light hearted. 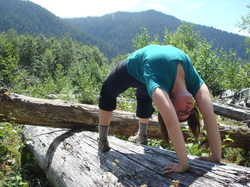 She teaches group and private classes to students of all abilities and interests. With over 800 hours of training, and ten years teaching experience she is able to challenge advanced students, as well as beginners looking to learn the basics. She holds a 200-hour certificate in Astanga/Vinyasa from O2 Yoga in Cambridge, MA, and a 500-hour certificate in Hatha/Viniyoga from the Healing Yoga Foundation in San Francisco. She studied under Chase Bossart, Jennifer Durand, and Kate Holcombe who are devoted students of TKV Desikachar and T. Krishnamacarya. Most recently, she has spent 100 hours studying both anatomy and the art of restorative yoga with Judith Hanson Lasater, and is now certified as an Advanced Relax and Renew​® Teacher. Stacey is a faculty member with three different 200 hour teacher training/advanced studies programs: Yoga Garden of San Francisco, Leela Yoga, and Square One Yoga. In addition to her work as a yoga instructor, she is also a dancer/performer, choreographer, and arts educator. Go to the contact page to get connected!